Packaging There are 16 products. A simple white 4 Oz single wall hot cup. Ideal for serving expresso shots or samples in. Sold in boxes of 1000 units. 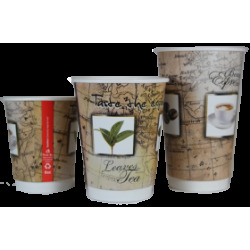 A simple white 8 Oz single wall hot cup. Sold in boxes of 1000 units. 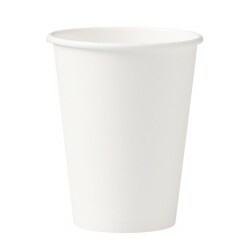 A simple white 12 Oz single wall hot cup. Sold in boxes of 1000 units. 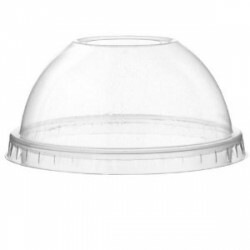 A comfortable lid that fits snuggly to our 8 Oz range of cups, white in colour and sold in boxes of 1000 units. 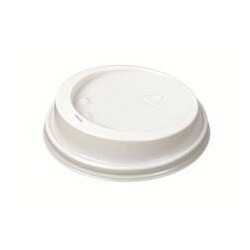 A comfortable lid that fits snuggly to our 12 Oz & 16 Oz range of cups, white in colour and sold in boxes of 1000 units. 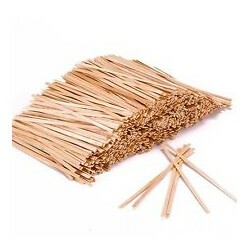 A 5.5" disposable wooden drinks stirrer sold in a case of 10,000 units. 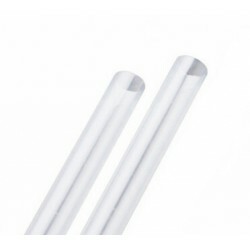 Clear Plastic PTFE Smoothie Cups, a suitable size for a medium drink. 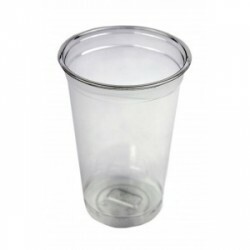 Clear Plastic PTFE Smoothie Cups, a suitable size for a large drink.